Now that Thanksgiving is over, I can officially start my Christmas season. I am the type of person who likes to take one holiday at a time and don't enjoy seeing holiday layaway commercials in October. Not a single red or green decoration appears until I've enjoyed my turkey. And that day has come....bring on the music, the decorations, and the presents! I started planning the posts I wanted to do in December and the more I thought and planned, the more filled my calendar became. 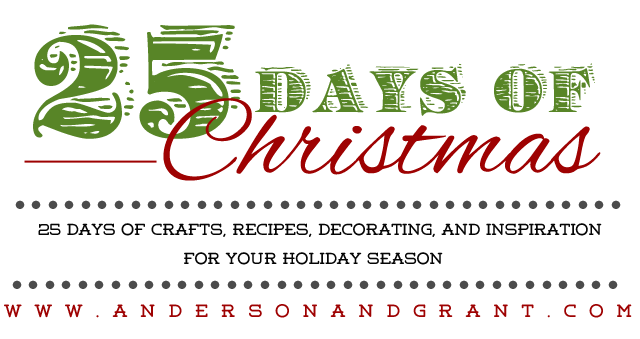 I realized I had enough plans that I can, fingers crossed, post a recipe, craft project, decorating tip, or inspirational post from now until Christmas Eve....25 whole days of Christmas. I'm so excited! So for today, enjoy your Black Friday.....I know I will be!!! 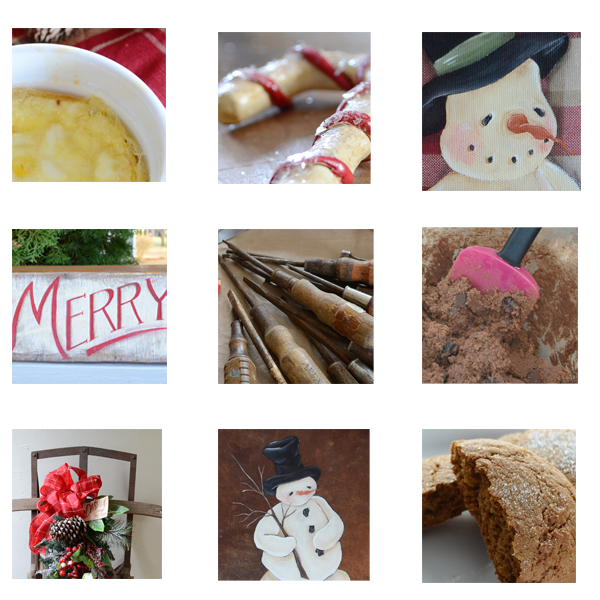 And be sure to check back tomorrow for a little Christmas inspiration!